Usually when a profile a birthday on the blog, it is someone directly related to Hollywood. However, since my son is not addicted to baseball, I wanted to profile who I think is the greatest baseball player of all time - Babe Ruth. 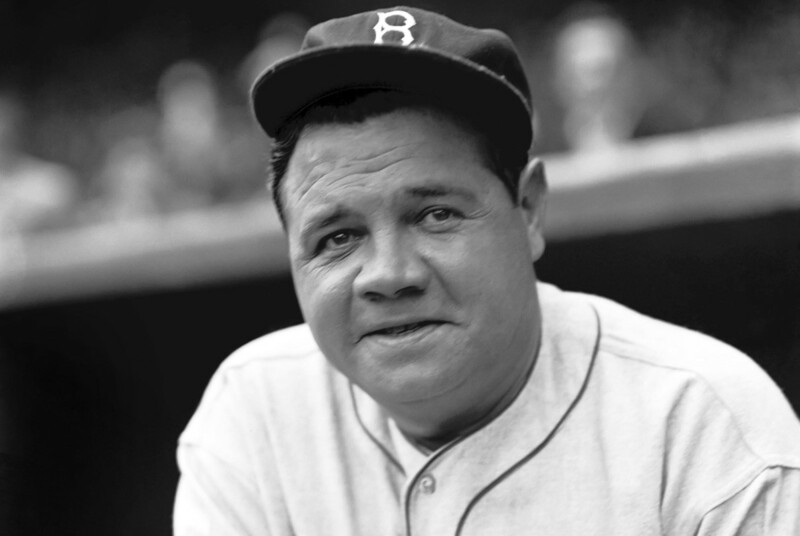 He would have been a young 111 today! 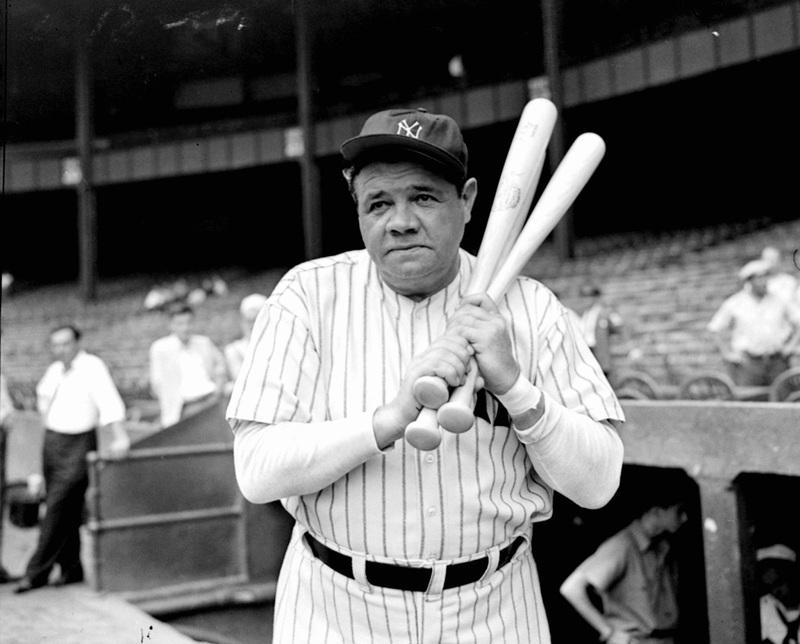 George Herman Ruth Jr. was born on February 6,1895 at 216 Emory Street in Pigtown, a working-class section of Baltimore, Maryland, named for its meat-packing plants. Its population included recent immigrants from Ireland, Germany and Italy, and African Americans. 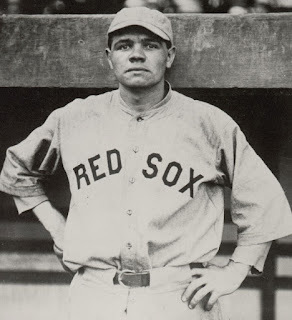 Ruth's parents, George Herman Ruth, Sr. (1871–1918), and Katherine Schamberger, were both of German American ancestry. According to the 1880 census, his parents were born in Maryland. The paternal grandparents of Ruth, Sr. were from Prussia and Hanover, respectively. Ruth, Sr. had a series of jobs, including lightning rod salesman and streetcar operator, before becoming a counterman in a family-owned combination grocery and saloon on Frederick Street. George Ruth Jr. was born in the house of his maternal grandfather, Pius Schamberger, a German immigrant and trade unionist. Only one of young George's seven siblings, his younger sister Mamie, survived infancy. I was born on the tenth anniversary of his passing.